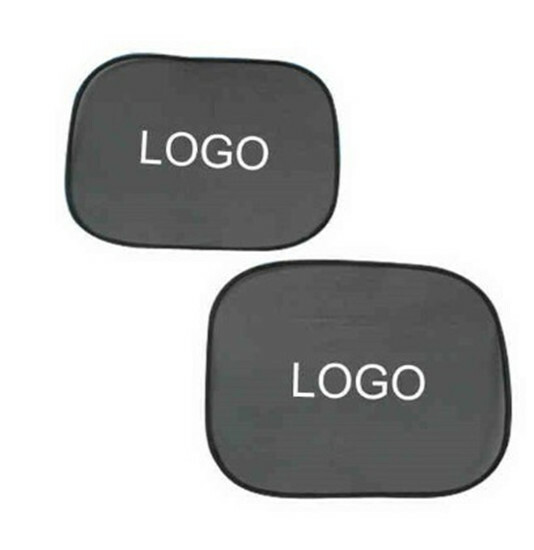 These Collapsible Car Side Window Sun Shades protects the anyone or animal inside your car from sun and glare. Strong suction cups attach securely to the vehicle window. Folds flat for compact storage.